Hey, batta batta. 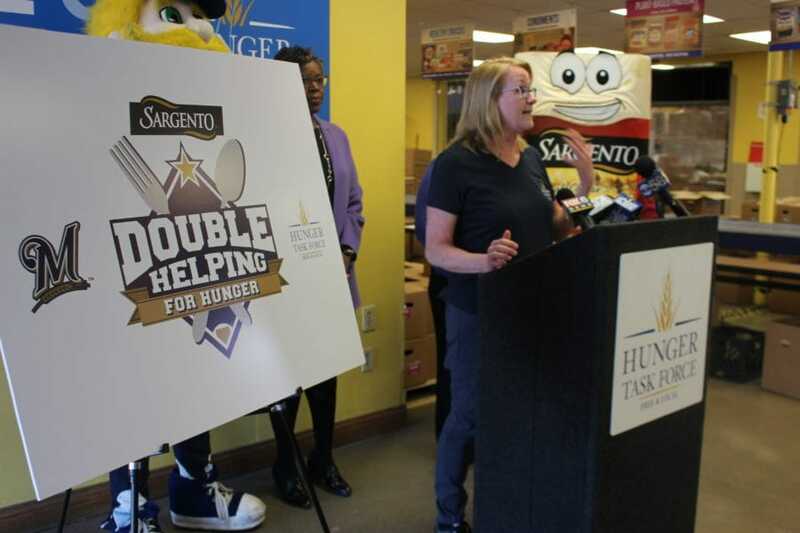 The Milwaukee Brewers and Sargento team up to support hungry families in Milwaukee during baseball season! 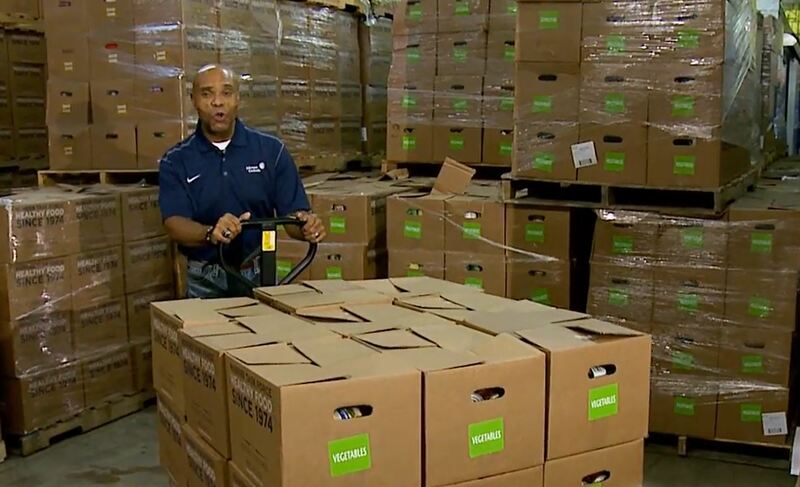 Food For Families is Hunger Task Force’s signature holiday food drive, sponsored by Johnson Controls, running October – December each year. 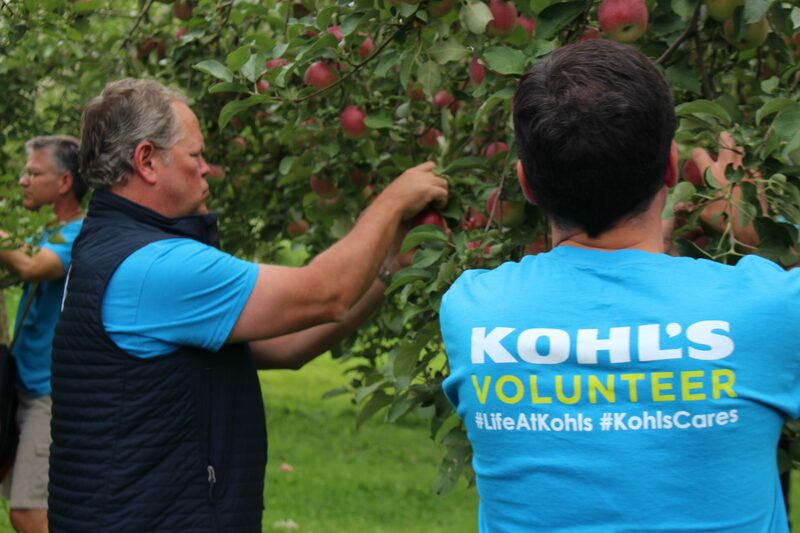 Hunger Task Force is proud to be one of Kohl’s Hometown Partners, supporting Milwaukee’s hungry through several year-round programs. 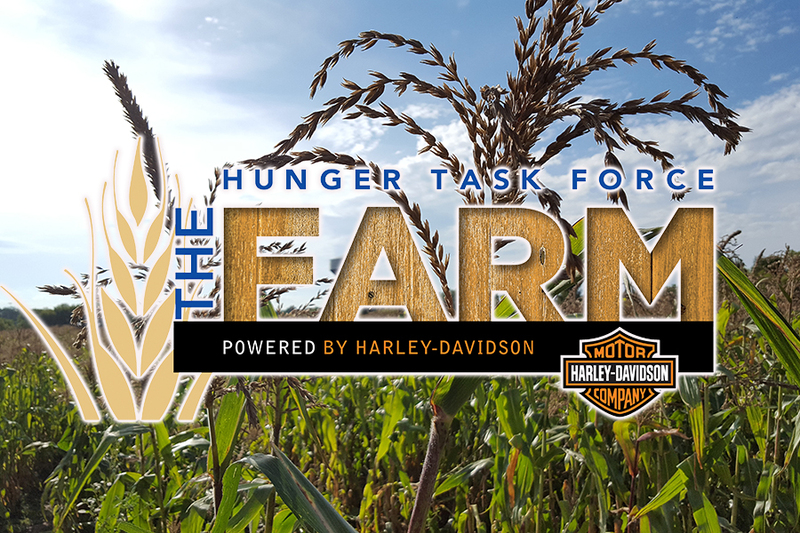 Harley-Davidson is the signature supporter of the Hunger Task Force Farm, helping to grow more than 500,000 of fresh produce each year! 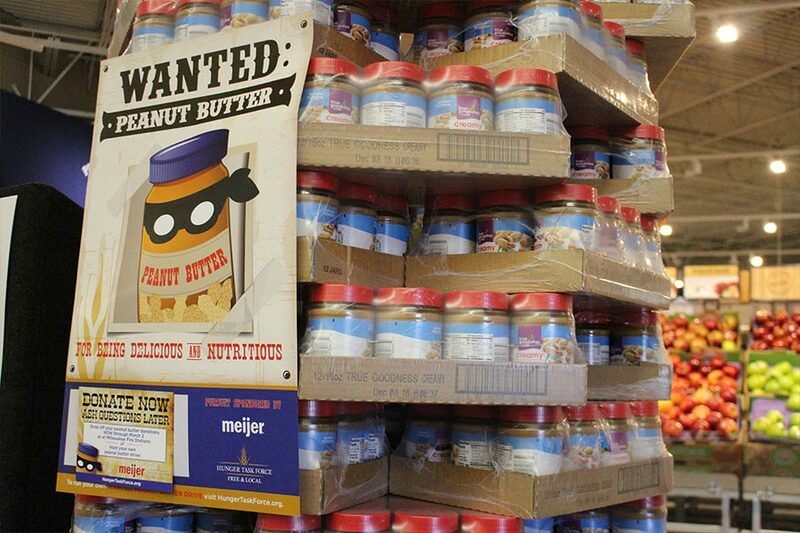 Wanted: Peanut Butter is one of Hunger Task Force’s most popular winter food drives. Host a drive and catch the Peanut Butter Bandit at your local grocery store or workplace! 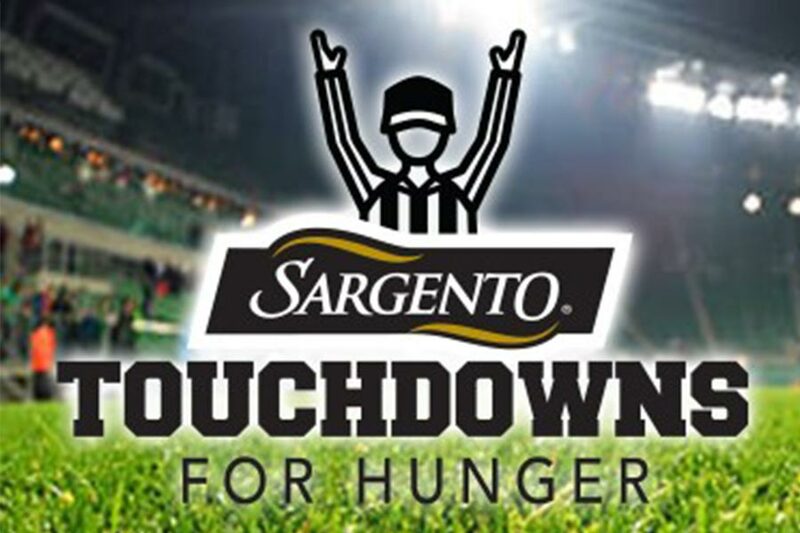 Each Green Bay Packers football season, Hunger Task Force and Sargento team up for the signature “Touchdowns for Charity” program. 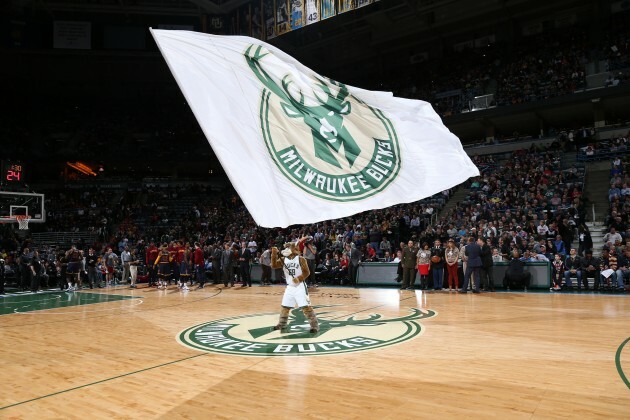 When the Pack scores a touchdown, Sargento donates $1,000 to fight hunger in Milwaukee!